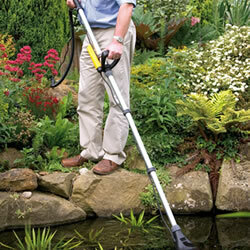 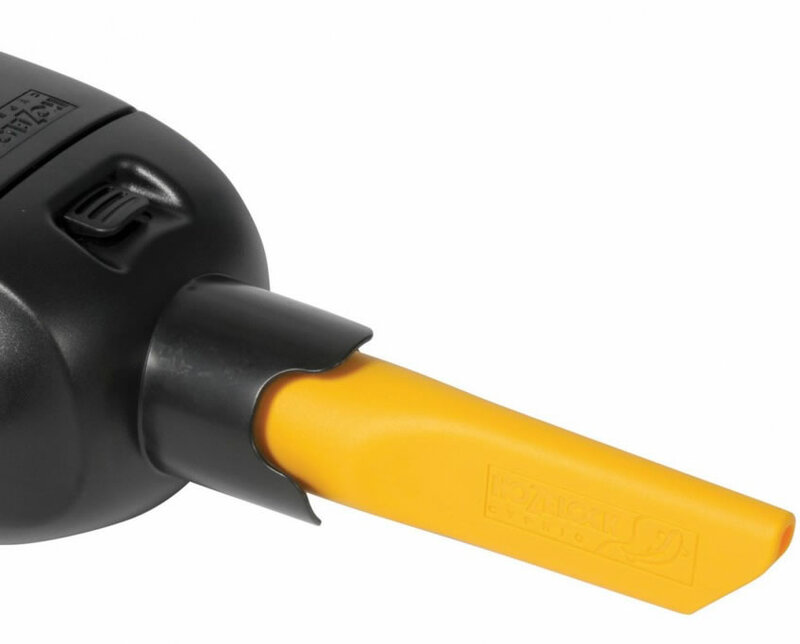 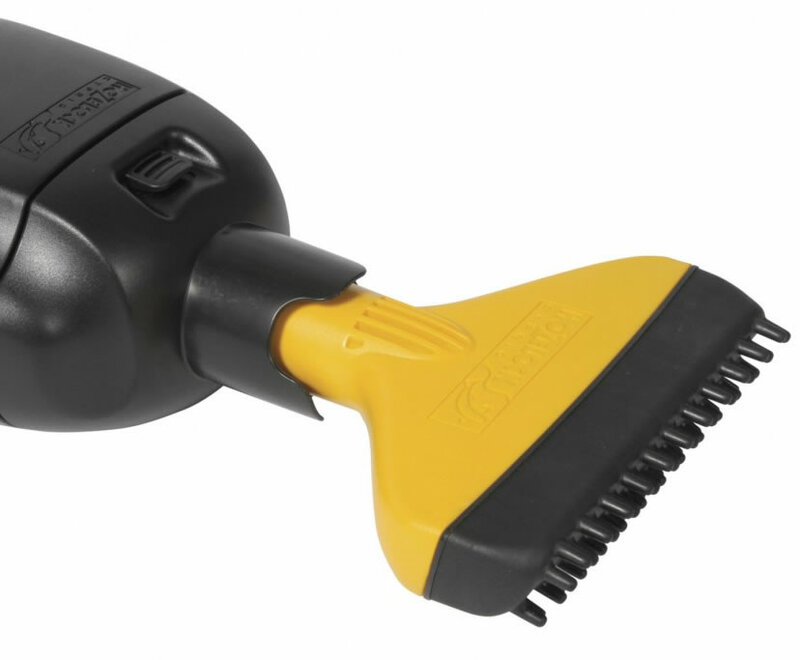 A compact and lightweight, pond vacuum for quickly cleaning and removing waste from ponds with minimum effort. 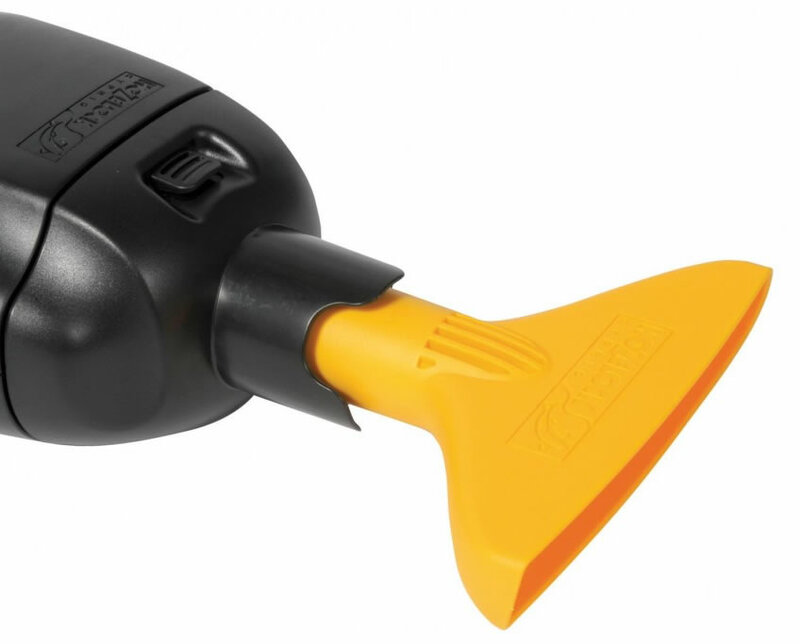 The highly efficient design deliveres greater suction than other products. 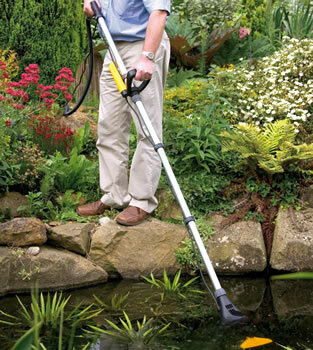 The combination of high suction and low power consumption makes the Pond Vac 7 times more efficient and minimises running costs.